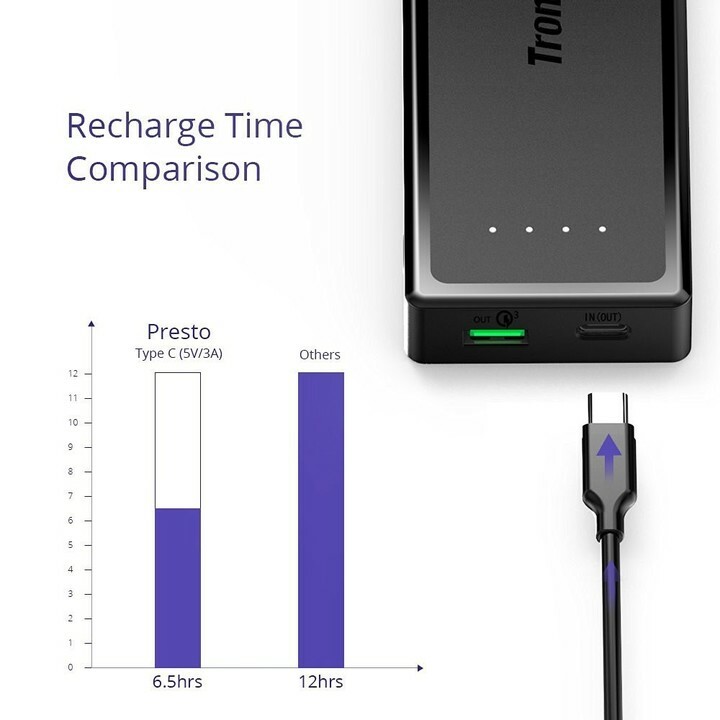 If you’re looking for a semi-portable external battery pack, the Tronsmart Presto 10400mAh USB-C external battery might be perfect for you, especially at $21 with coupon code D8SB9EGJ. 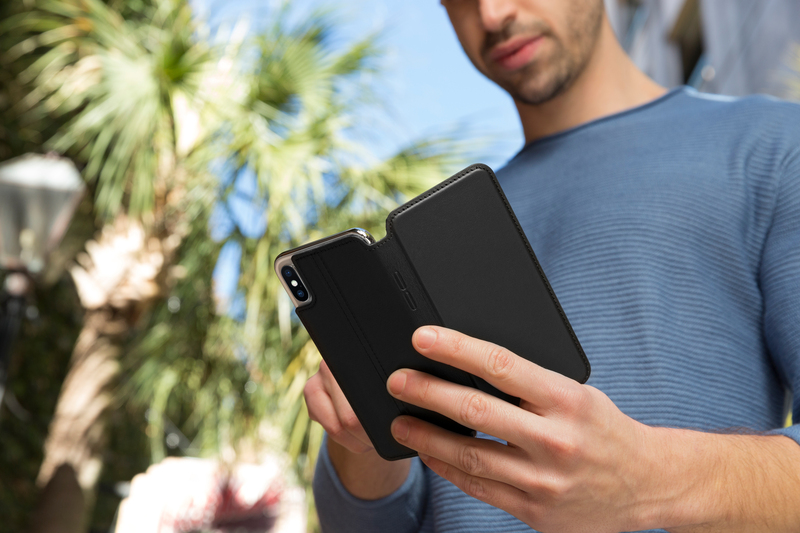 With a 10400mAh battery, you can expect to get multiple recharges on your mobile device including your smartphone or your tablet. What makes it cool is that it has one USB-C port, which represents the future of I/O. 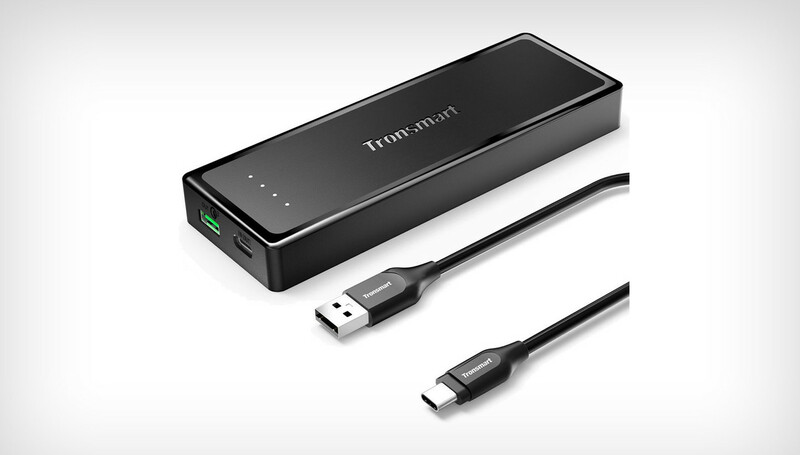 Of course, if you don’t have a device that uses USB-C, that’s fine because this battery pack also includes one USB-A port for all your current needs. The Tronsmart Presto comes with a USB-A to USB-C cable along with an 18-month worry-free warranty in case anything goes wrong. 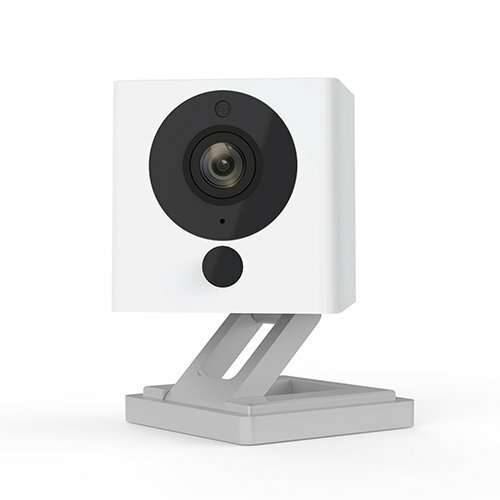 Reviewers seem to like it as it has a 4.4-star rating on Amazon from roughly a 100 reviews. Be sure to use the coupon code D8SB9EGJ at checkout to get an extra $5 off.